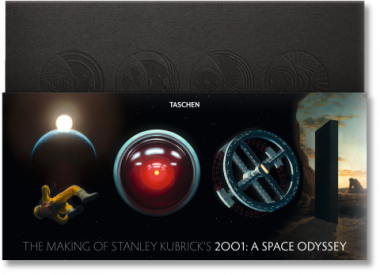 On the evening of June 5, TASCHEN held the international launch for The Making of Stanley Kubrick’s “2001: A Space Odyssey” at Childwickbury House in the Hertfordshire countryside. 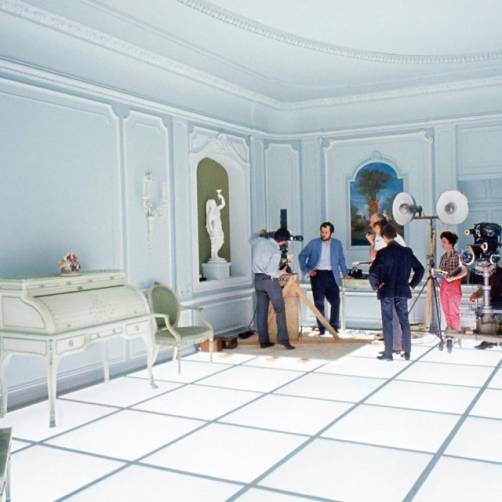 The house was not only Stanley’s home until he died but also his studio where many of his films were post-produced, and is still home to Christiane Kubrick, so it was a real pleasure and honour to be able to host the party in this stunning location. 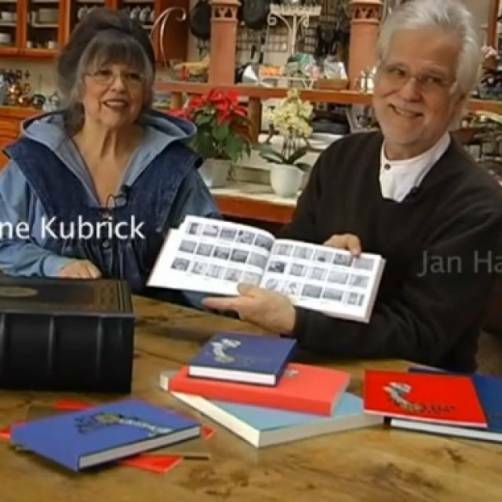 To start the evening, press had the chance to speak to Christiane and her brother Jan Harlan, who produced most of Kubrick’s films, in the private library. 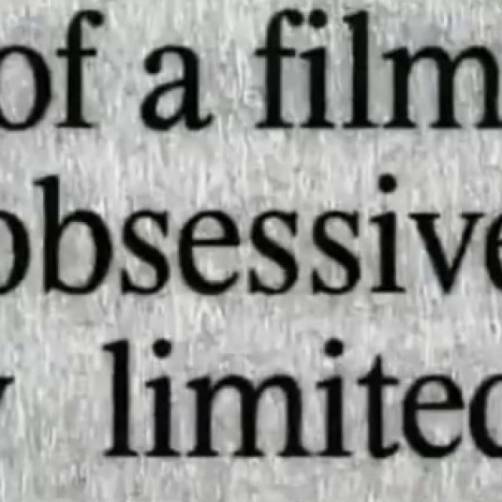 Interviews were conducted for Süddeutsche Zeitung (Germany), Paris Match (France), TANK Magazine (UK), Escape & Exploration (France), Sci-Fi Now (UK), Edgar Magazine (UAE), Dazed and Confused (UK), and Redaktion42 (Germany). 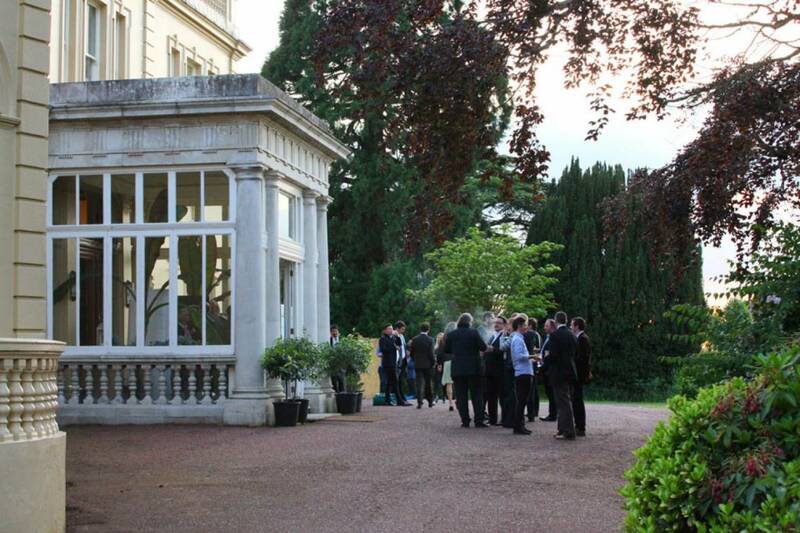 Guests were greeted at the entrance with champagne and canapés by celebrity chef Yotam Ottolenghi and had the chance to look through the first copies of the book delivered direct from the printer. With this being the only launch of the book we had guests attending from London, Amsterdam, Barcelona, Berlin, Brussels, Cologne, Copenhagen, Hamburg, Los Angeles, Miami, Montreal, Munich, New York, Paris, Rome, Seattle, Stockholm, and Toronto. At the mid-point of the evening, a 15 minute presentation took place, hosted by our own Florian Kobler, with Christiane, Jan and Piers Bizony and Mathias Augustyniak from M/M (Paris). Christiane welcomed everyone to her house and said that “Stanley would be overwhelmed by the guests, the book, and how well she had tidied up”. At the close of the event, guests had the opportunity to have their copy personalised by all the players involved in the making of the book. TASCHEN would like to thank Christiane Kubrick for once again opening her home to us, as well as Jan Harlan, Piers Bizony, M/M (Paris) and all the staff at Childwickbury House for their fabulous help and support with this event.